Did you know that 10% of the population of Ireland are red-heads? Or that ‘The Late Late Show’ on RTE 1 is the world’s longest running talk show? 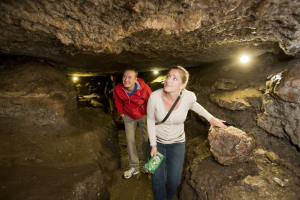 Ireland’s history is also full of interesting tales which you can experience first hand. Seize the chance to explore the hidden corners of our beautiful country, and do so while making friends and picking up a language. Your everyday English will get plenty of practice! Get to know Ireland from the inside. 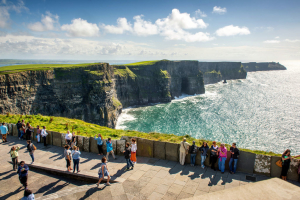 Take the opportunity to visit Newgrange, a prehistoric monument which is older than the Pyramids, or make a day of it and take in the famous Cliffs of Moher overlooking the wild Atlantic Ocean. 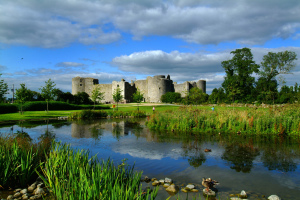 If you would like to book a Homestay with IrelandSchool, please see our list of Courses. If you have chosen your course and wish to book immediately please fill out the Homestay Booking Form on the Book Now page.